If you do not know how to use the internet safely or have any form of protection in place, you are a sitting duck for cybercriminals. Even if you do not shop or bank online, there are dangerous threats everywhere, and it is very easy to fall victim to a scam as they can be highly convincing. Email scams, social media scams and internet threats all need to be avoided and this can be a challenge without proper protection. Digital threats are not prejudiced which means that every single user is a target. Large corporations, government agencies, parents, children, professionals, older users and everyone in between will be the target of some form of digital threat. Some may have more to lose than others, but no user is safe, and it is vital that you are aware of this. Even computer experts can be fooled by an internet scam as they can be incredibly convincing so that it is hard to tell what is authentic and what is not. Emails posing as popular companies with genuine looking websites are just one type of scam that can be easy to fall for, as well as social media scams where a friend’s account has been hacked and they ask for money can be another one which is very easy to fall victim to whoever you are. Cybercriminals are constantly developing malicious new software and scams to infiltrate computer systems and inflict damage. 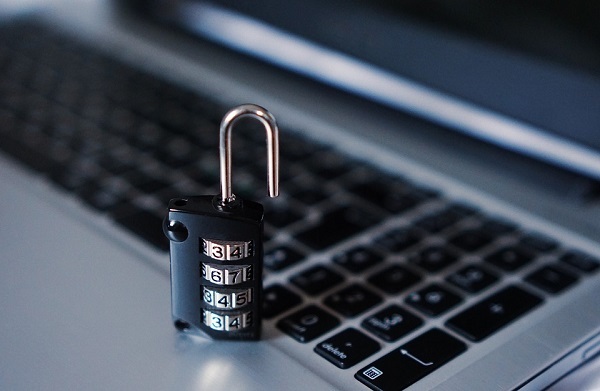 Fortunately, antivirus software companies are on the ball and quickly develop ways to stop these threats before they can infiltrate the system. It is for this reason why you must always purchase the best antivirus software and technical support software, such as Trend Micro Ultimate Service Plan with remote support. High-quality internet security software like this will protect you against various threats, fix a damaged computer and provide constant support so that problems can be solved instantly. When your system is infiltrated, or your data has been stolen, the effects can be devastating. A computer virus can destroy your computer rendering it useless, but they can also corrupt and even steal your important documents which can have real-life consequences. Scams, meanwhile, can result in identity theft which could have huge financial ramifications. This could include making purchases with your details, taking out loans in your name, applying for government benefits amongst various other activities which could destroy your personal or professional life. It can be hard to recover from these threats and, in many cases, they can occur before you have even realized if you do not have adequate protection in place. When you realize just how unsafe the internet can be and how there are constant daily threats from a variety of sources, it can take away the enjoyment of using the internet as you are constantly worried about scams, viruses, and other threats. This is a shame, as the internet should be somewhere that you can use freely without concern. With knowledge of the threats and adequate protection in place, it will allow you to continue to surf the web with confidence and enjoy all the benefits of the internet. These are the main reasons why every computer owner and internet user needs to use internet protection and also educate themselves on how to use the internet safely. Numerous threats are found in all areas of the internet whether it is spyware, malware, ransomware, a trojan horse, scam or any other kind of online threat. Anyone that has had a dangerous virus or fallen victim to a scam before will tell you just how dangerous and devastating this can be as it can wreak havoc on your life in multiple ways, but this can be avoided with the correct protection and knowledge.